The brand new Chevrolet Impala, available at our Cape May Court House dealership, is big, bold, and spacious. Burke Motor Group has a huge inventory of this new classic sedan. This timeless classic has something for everyone. It offers a roomy interior that houses the latest in safety and entertainment technology features. The new Chevrolet Impala, featured in Cape May Court House, comes equipped with an efficient V6 engine and a six-speed automatic transmission, which provide great power and performance. It is loaded with passenger and cargo space to accommodate anything and everything you may need to enjoy your daily commute. For convenience and connectivity, the Chevrolet Impala, available at our Cape May Court House dealership, includes Wi-Fi hotspot, and android auto and apple car play. The safety features include airbags, daytime running lamps, and traction control. 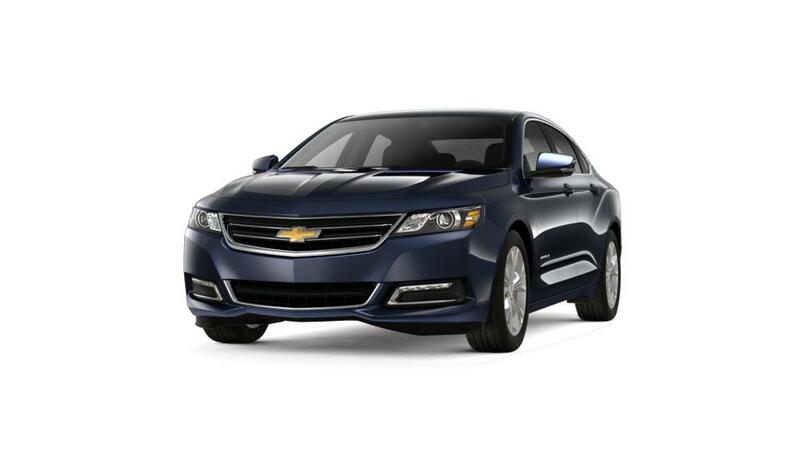 Call us or visit us to test-drive the new Chevrolet Impala in Cape May Court House today.